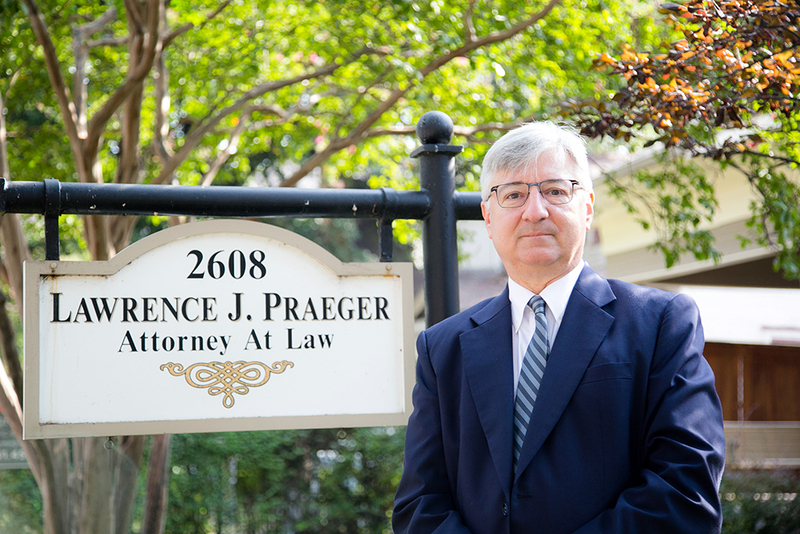 At the family law firm of Lawrence J. Praeger P.C., we provide skilled representation for our clients in all types of family law and related matters. We are experienced in all phases of the divorce and child custody process, property division, modification and enforcement of existing orders. We appear regularly in courts throughout North Texas. Although we are experienced litigators, we are also experienced in utilizing collaborative law and mediation to advance our client’s interests. Whether you need assistance drafting a pre-nuptial agreement or resolving a child custody battle, we are here for you. We are also well equipped to help families and individuals deal with child abuse and neglect allegations. Additionally, we assist people coping with domestic violence. We understand the need for quick action in such matters, and we are often able to present applications for protective orders to the court the same day the client retains us. Lawrence Praeger is board certified as a Family Law Specialist by the Texas Board of Legal Specialization. 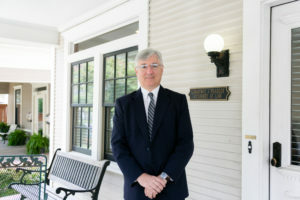 Larry has a strong record helping individuals and families resolve difficult and emotional family divorce and family law issues. We have found that working cooperatively to develop agreements and evaluating each person’s circumstances is preferable to the expense and uncertainty of litigation. We take a multi-disciplinary approach utilizing other professionals such as accountants, tax attorneys, financial planners, and psychologists, in order to address all of our clients’ needs and reach solid agreements. However, we are not afraid to litigate, if necessary. We perform a cost benefit analysis to evaluate the cost of a legal action in relation to the possible benefit achieved. We are conservative in our billing practices, and encourage our clients to freely discuss all fees and expenses.